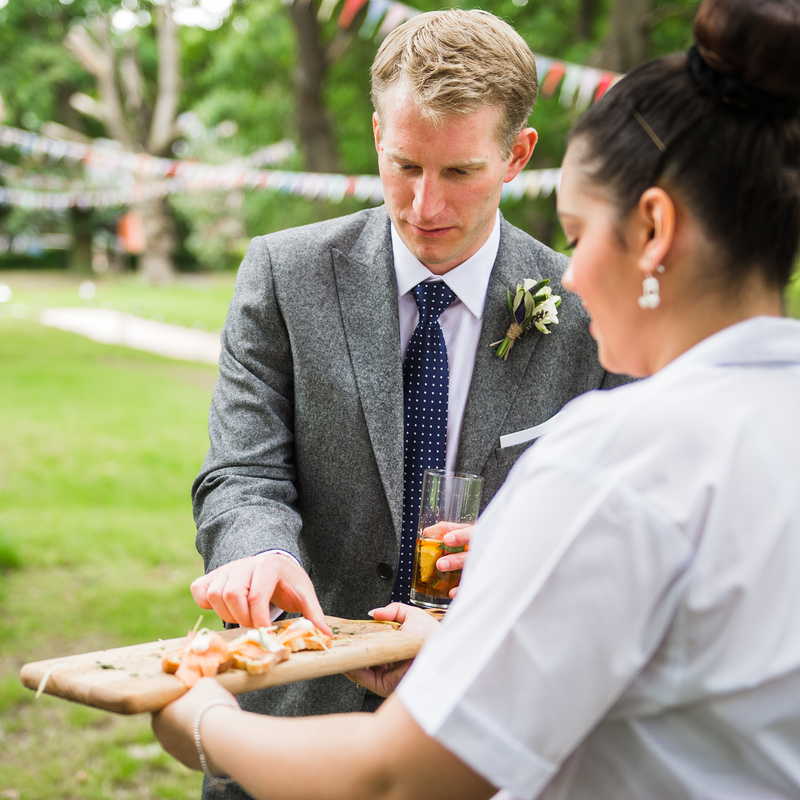 Gourmet Hog Roast are a London-based catering company providing the finest and freshest marinated free-range Hog Roasts, Canapes and BBQ-ed meats available to hire for your function. 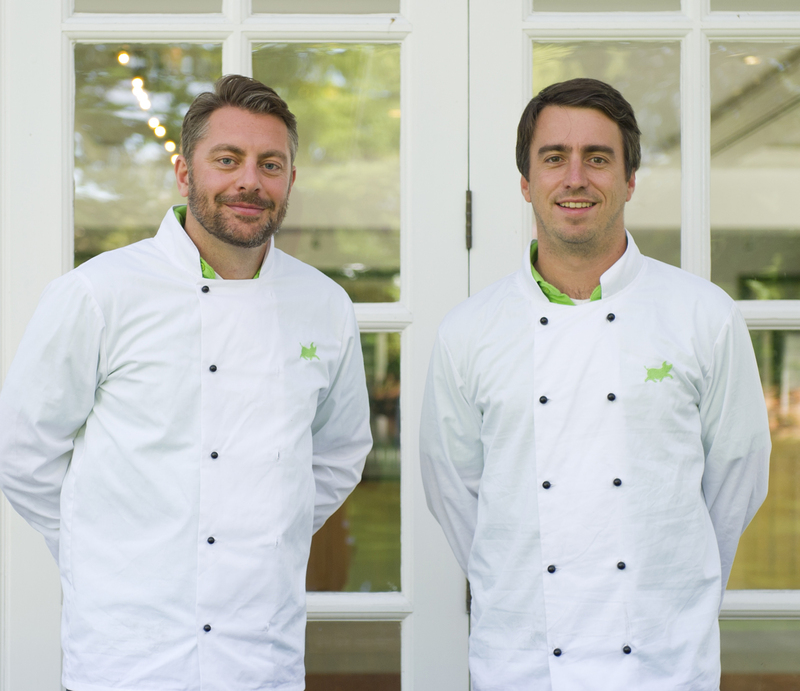 They cater for corporate hospitality, weddings, and private functions to clients across London and the South East. 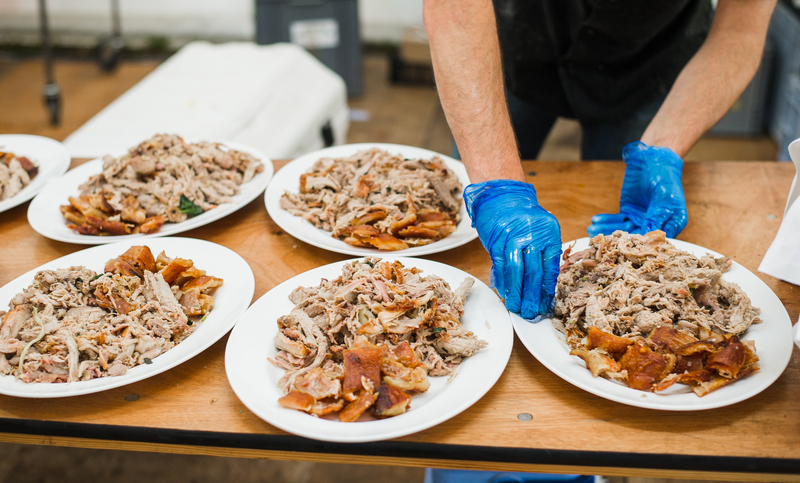 They locally source the finest pigs from approved farms based in Surrey and Sussex and prepare the meat for roasting before spit-roast it in their own special rotisserie. 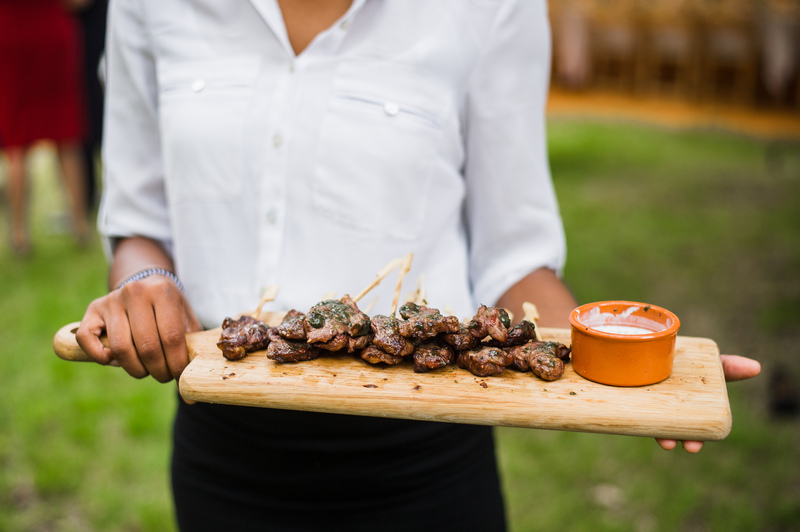 They’re able to cook the hog either at your venue or pre-cook it before the event. They have been shortlisted as regional finalists in wedding industry awards so they definitely know what they're doing! All the hogs are roasted to perfection for a period up to 6-hours before they carve the meat straight from the piping hot roaster directly onto your plate. The smell and taste will keep your guests coming back – and don’t forget the crackling!